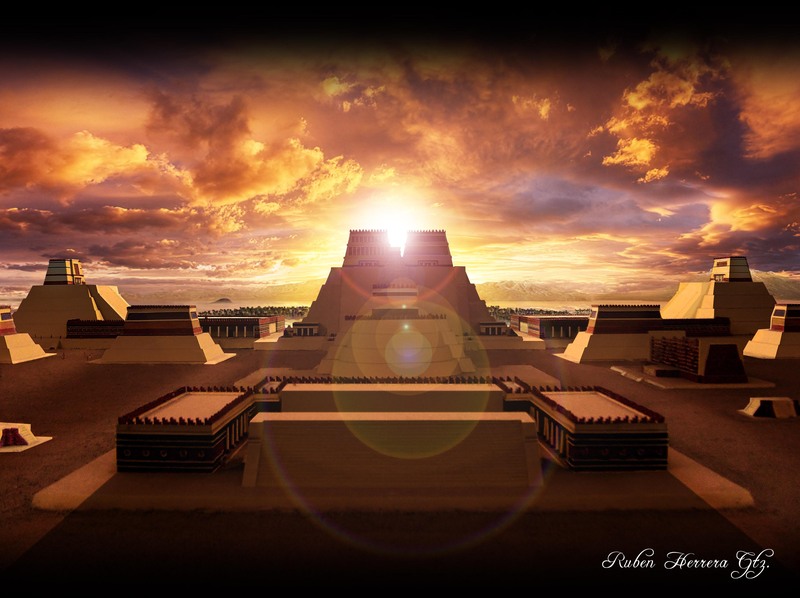 The main objective of my idea is to introduce a bit of the past history of Mesoamerica. I have always liked the legends of Mayan and Aztec civilizations and they are part of my roots. 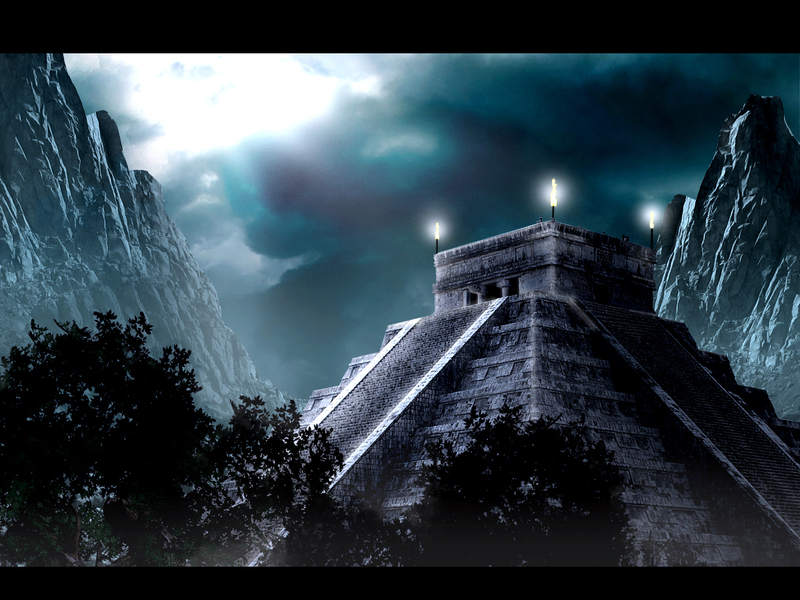 Legends of Mesoamerica will be a first-person explorer game. It is the year 1520 and the invasion of Spain in Mesoamerica has just begun. You will play as a Spanish expeditionist in the search of the amulets of the Mayan god Kukulkhan and Aztec god Xiuhtecuhtli. The player will need to make it through obstacles and lives within each temple in order to find the amulets. The gods have also unleashed beasts that are only found in the mythologies of both cultures, and you will need to defend yourself from them. The player will need to infiltrate the pyramid within each city. The temples would be like a maze and the player will have to figure out their way around it. Just imagine being trapped in a maze inside of an ancient structure that you do not know and surrounded by deadly foes. You will need to make use of the environment around you in order to avoid obstacles, traps and enemy soldiers and creatures. The player will not count with any type of weaponry, however there will be items you will find that will aid you deceive your enemies and you can also use traps you find against them. At the same time, the items you find will give you a bit of story about the culture. Aside from the items the player will collect to aid them, he would also collect relics that would tell the player more about the temple, traditions and inhabitants. The player will count with a journal with entries on creatures and enemies found. This way the player will put together the story through small fragments. 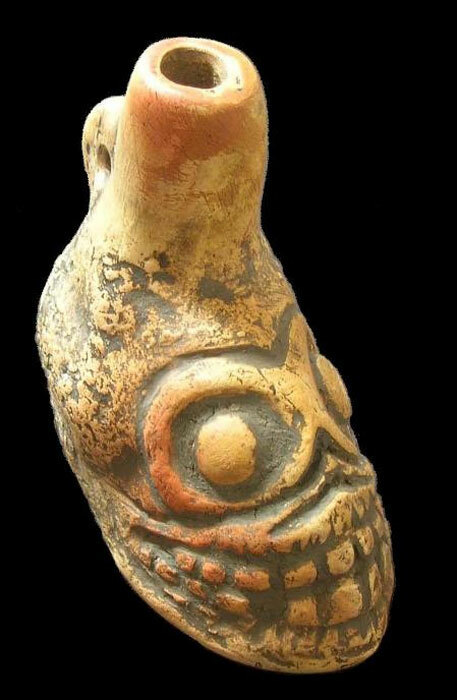 Description: An instrument used by the Aztec for the day of the dead celebrations and was also used during war. The sound of the whistle would cause a psychological effect on their enemies. It is a very intimidating instrument. I have been inspired by some exploration games that I have played before such as Dear Esther, Home Alone and Legend of Grimrock. The first two are unique on the way that they tell the player the story, where you have to put the pieces together in order to understand more about the situation. The last one contains more strategic and challenging elements that the player needs to solve while exploring levels created by other players. The game would be aimed for PC, and I believe that in order to achieve the graphical expectations that I hope to achieve for the game Unreal engine would be the ideal tool to use. However, Unity would also be a tool to use. I believe that there are two major challenges, the first one would be the creation of large 3D environments. Also, the design of the level could be challenging since it would be one of the key elements in the game. I believe that in order to complete this project the group should be between 4 and 5 people, with at least 2 level designers. Level designers would focus on the creation of the level and adding the challenges and enemies that the player will encounter in each temple. My role on the team would mainly be as a programmer, but I know my way around Maya and 3ds Max so I would be one of the people creating 3D assets. I also know how to use Adobe Creative Suite so I will also help with 2D assets for the game’s UI. I believe that this idea could evolve and go into different routes when putting it together with other ideas. 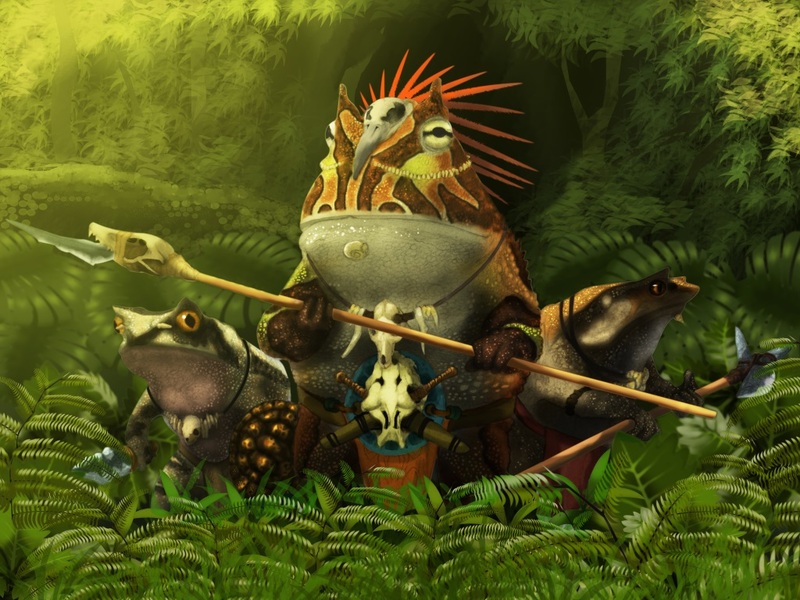 The main point to take from it is that Mayan and Aztec mythology have not been exposed in depth in the game industry, and there’s a lot of content that could be explored through a game. At the same time, I believe that it would intrigue people since not a lot of people might know about the past of Mesoamerica.